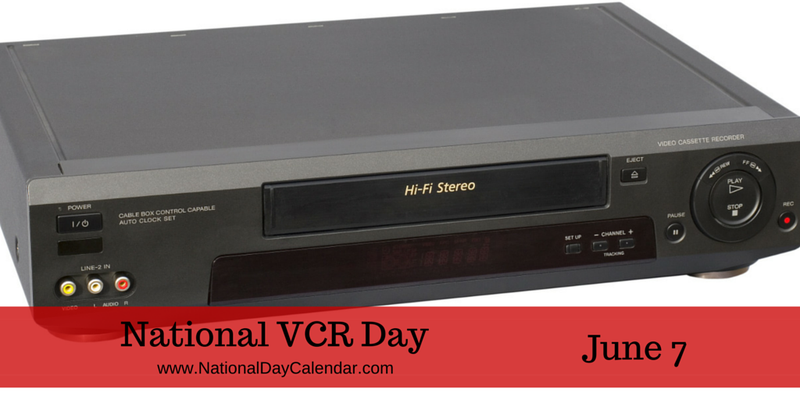 We can joke and poke fun now, but we owe a lot to the now very humble VCR. Court rulings that allowed us to record/DVR shows, home video libraries, the ability to save those rare broadcasts and home movies, amateur film makers, access to international content in an easy way (I owe a lot to early fansubs), a couple generations of date nights, you name it. For those who missed it last night, relive the world’s first human piloted giant robot fight.USA vs. Japan. Just a reminder, Giants Robots are about to fight live. USA vs. JAPAN! #GiantRobotDuel on twitch! !